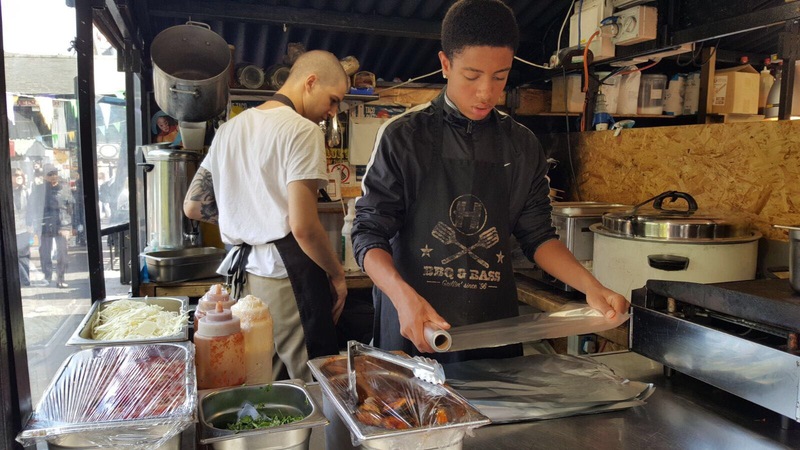 As part of our Lottery funded schools programme, we provided children with work experience placements during some of the most vulnerable times for children, school holidays. 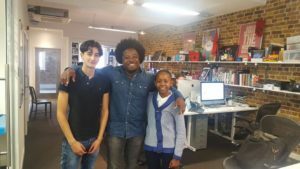 Thank you to our partners http://www.brandanddeliver.co.uk/news/working-liminality-group/ who have supported this vision over the past two years. 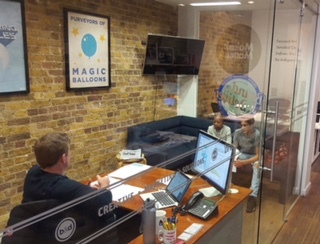 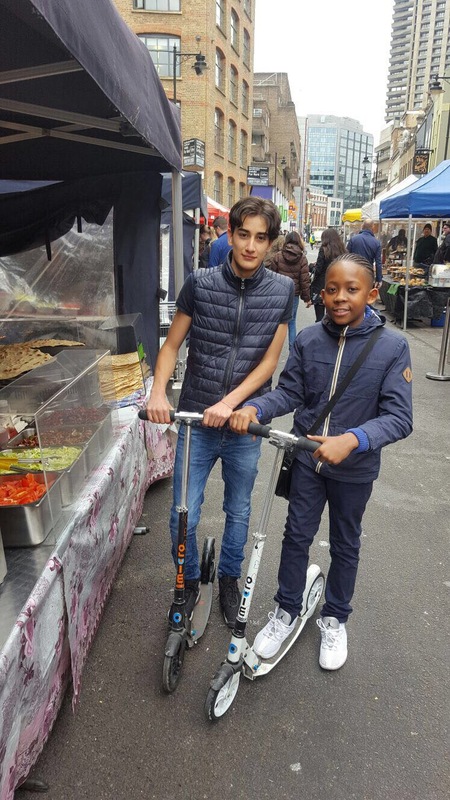 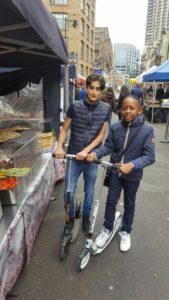 Thank you to our new partners http://www.kerbfood.com who have not hesitated to become involved in our schools provison and provide access to many of their traders in Camden Market. Our CEO Andrez Harriott said “I cannot express how important this is for young people. 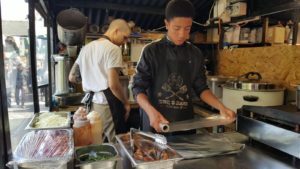 Often they are pushed into traditional work experience placements by careers advisors and for many, these traditional routes do not tap into their creative aspirations. Through working with our partners, we are offering unprecedented access and experiences which I am proud to be involved in”.